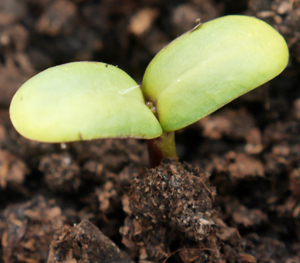 Trees, seeds and the Millennium Seed Bank. Scrub is not woodland per se, but it is often found where woodland starts or ends; or where woodland might develop (e.g. 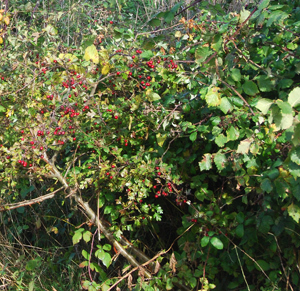 on an abandoned field).Scrub or scrubland is generally vegetation dominated by bushes / shrubs (e.g. 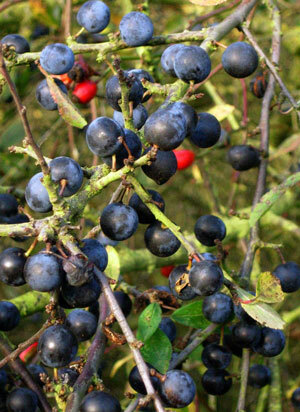 blackthorn and hawthorn) with many stems, perhaps reaching to a height of 12 / 15 feet – so that some sort of canopy develops. Many scrub plants are pioneer species, which grow fast and can colonise open habitats quite rapidly. Yew woodland (in Southern England) tends to develop on the thin soils that form over chalk, often on the sides of dry valleys . They can be found along the North Downs, and in West Sussex on parts of the South Downs. 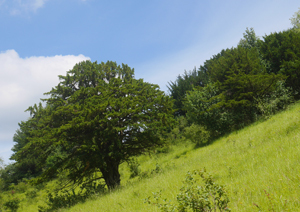 Yew woodlands can also be found in the Cotswolds and in the Wye Valley (on limestone). In Ireland, there is a significant Yew wood near Killarney, again growing on top of limestone. We British like our hedges - perhaps it's part of the British reserve, keeping people at arms' length, or maybe it's because they are very functional for keeping stock in fields and marking boundaries. 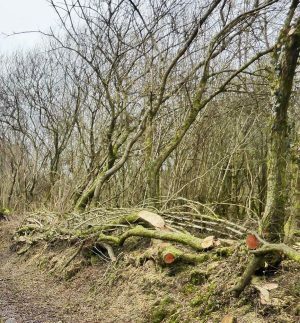 For wildlife, hedgerows have long been important avenues of local migration and hedges represent their own distinct habitat. 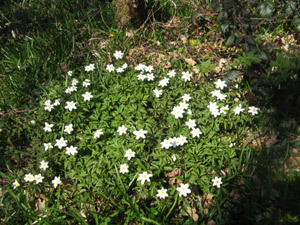 The second instalment to "my wood" has, like Spring, this year - sprung rather too soon. I’ve been away for most of the last week starting work on a new area of woodland in Norfolk that I hope to be able to bring to market in the early summer. So after nearly a week of absence , I hurried across the field as the light rose on Saturday morning accompanied by Stig who seemed even happier than me, tail wagging frantically in the bitter frost. 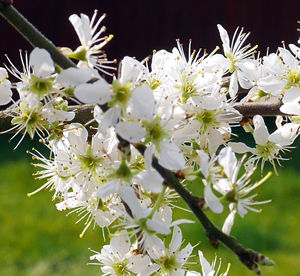 The importance of hedgerows in the maintenance of biodiversity cannot be over-emphasised. 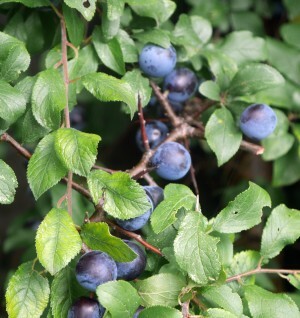 Hedgerows provide vital food, in the form of a variety of berries - sloes, haws, blackberries etc, for small mammals and birds (redwings, blackbirds) and hedgerow flowers support pollinating insects - a variety of bees and butterflies.